In computing terms, a DoS (Denial of Service) or a DDOS (Distributed Denial of Service) attack consists of efforts to interrupt a certain network resource’s services, making it temporarily unavailable for its users. 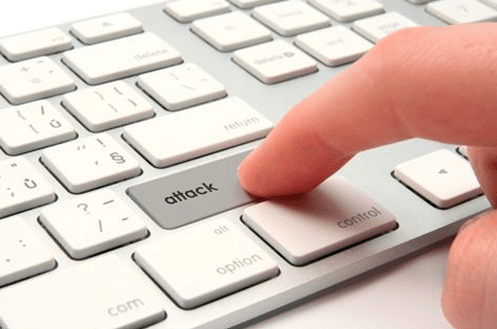 These attacks are usually intended to cease the services of an internet connected host however some attempts may target a certain machine as well. Distribution denial of service attacks differ from Denial of service attacks in the manner in which they are launched, and their launchers. DDoS attacks can be sent by multiple people whereas the DoS attacks are sent by a system or a single person. In 2014, the frequency rate of verified DDoS attacks had gone up to 28/hour. These attacks mainly target business organizations or websites with larger traffics. There are no fixed areas where these attacks may occur; they target industries all around the world. DDoS attacks mostly occur when the server being targeted is flooded with communication requests from attackers or a bot network. The server not being able to control HTTP requests any further, ultimately shuts down, making its services unavailable for the legit users alike. These attacks normally do not cause any kind of damage to the website or server but do take it down temporarily. The applications of this method have expanded a lot and are now being used for more malicious purposes; like covering up frauds and deterring security panels etc. Last year, the chief names of American Banking were targeted by one of the biggest and the most complicated set of distributed DoS attacks. At the beginning, the victims were Wells Fargo, United States Bancorp, JPMorgan Chase, Bank of America and the PNC back. Afterwards, websites started crashing frequently, people were unable to transact amounts due to the servers being down, and then various IT experts started panicking. Given below are some points to ponder keeping these attacks into account. Larger banks, including the names mentioned above, have the money to maintain the basic DDoS protection but even their measures could not stop the attacks last year. With their security solutions, they may be able to stop 90% of the attacks – less than 1 Gigabyte per second in size. But the attacks that target such banks go beyond this limit, making them unable to control it. However, the smaller banks with minimal to no DDoS protection can be taken down by much smaller hits. 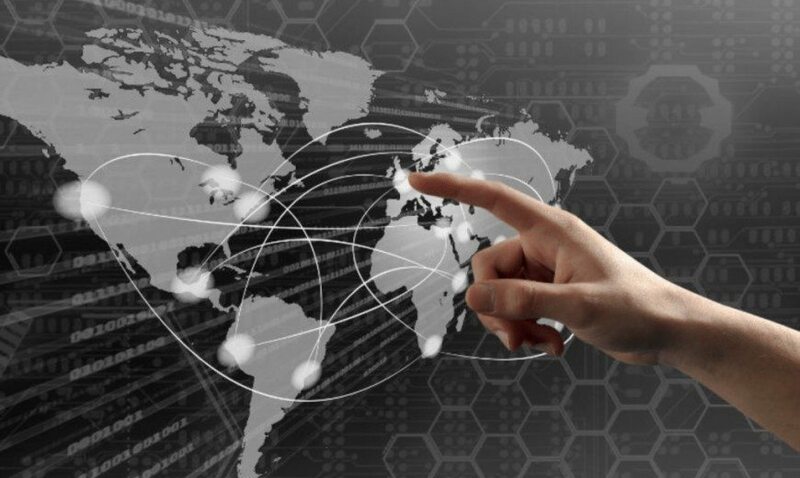 A moderate sized DDoS attack can paralyze their functions and operations. For these vulnerable local banks, third party solutions such as on-demand services are a good bet. The attacks showed that having a mitigation appliance or a maintained firewall will not be enough. To deal with the present day’s DDoS attacks, we need higher bandwidth, new technologies, and a skillful DDoS protection staff. Having this combo, we may be able to stop both DNS and HTTP link based attacks, along with the application layer hits that are now becoming so popular.